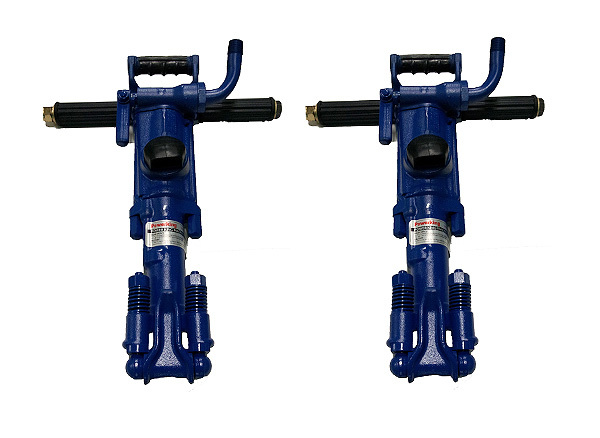 We have many different Rock Drill, Hydraulic Crawler Drill, and Jumbo Drills parts production and management for our customer. 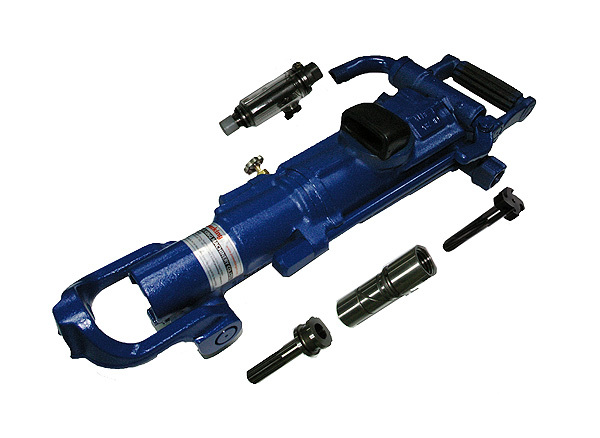 We specialize in the production of over 30 types of drifter for hydraulic crawler drills and pneumatic rock drill. 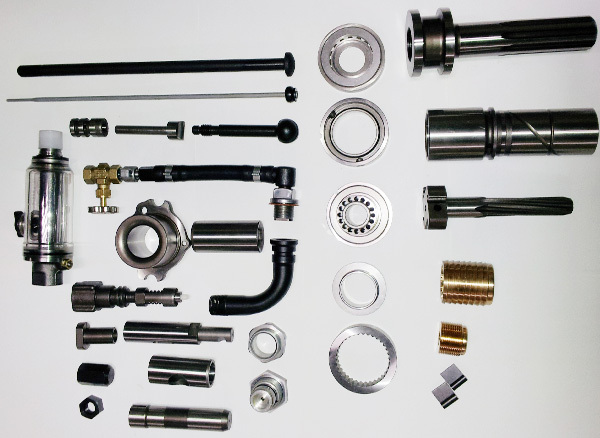 We are various drifters, Pneumatic Hydraulic, produce and export in the world.